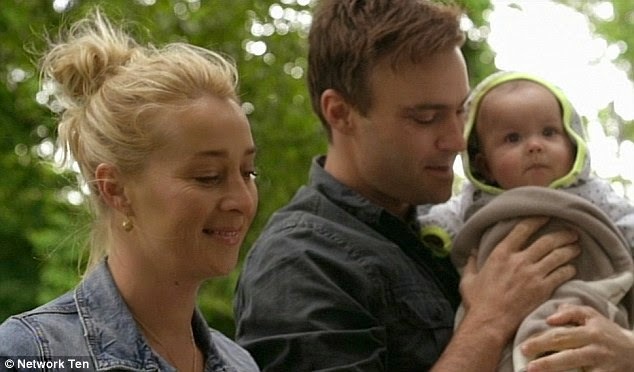 I love Offspring because of the craziness of the characters. I feel that every woman (I hope I am not alone) can relate to Nina, and if not Nina, Billie. I live for the awkward conversations Nina has in her own head. Some would say she is annoying and needs to get a grip… I say she is endearing. My relationship (girl crush) with Nina changed dramatically this season. Nina and I both had experienced a life-changing event since the previous season. 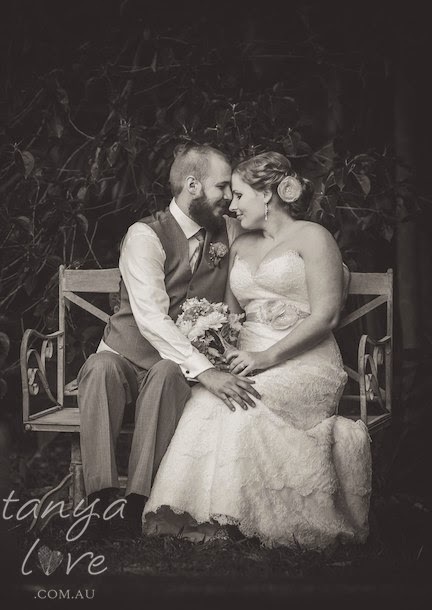 Nina had lost her fiancé and father of her newborn and I had been diagnosed with a terminal disease that would leave my new husband without a wife. Nina and I had a bond, a bond that I did not have with anyone else. I spent the first half of this season watching Nina navigate life as a widow, whilst thinking about how Serge would manage his loss. I want to take my hat off to the writers of Offspring. Oh how I hated you when the character of Patrick died! But, wow, I don’t think I have ever watched a TV show, a movie, or read a book that dealt with grief in such a realistic and honest way. As each episode went on, my concerns and fears were discussed and played out by Nina, and most importantly, the continual role of Patrick. We watched Nina struggle to pick up the pieces of her broken puzzle. We watched her return to work. We watched her be mum to Zoe. And, we watched her struggle with whether or not she should start dating again. My biggest battle was watching her move on romantically. Watching this made me contemplate how I feel about Serge moving on. There is such a tug-of-war of emotions. Serge and I have had the conversation about what my wishes are for him. I know that I want Serge to find love again and be the amazing father that I know he would be. But this is such a difficult idea to grip. No one wants to think about their husband being with someone else or having the children that we could never have together. My biggest fear is being forgotten, and it does make me a little selfish. Although my wish is deep down for Serge to move on, but, I can’t help that my instincts tell me to hope that Serge will forever be sitting in the corner of our living room sobbing, ideally hugging our wedding album and having a good sniff of my favourite perfume mourning this loss (I thought I would make it a bit more dramatic for those of you that have started crying and hope that you have a little giggle!). For those of you who watch Offspring, I want you to think back to the episode where Nina is sitting on the floor in front of her lounge and she is talking to her vision of Patrick. This is Patrick’s last scene. The last time he would appear in the opening credits with his pilot hat on (I was so upset the following week when he did not appear). They had the discussion that forms the foundation of my crazy declaration. Nina and Patrick had the heart breaking conversation about Nina's need for the vision of Patrick to end. The vision of Patrick had given Nina so much comfort and strength over the past six months. We had spent the first half of the season watching Nina hold this vision because she was so scared that she would forget Patrick. But at this moment in front of the couch, we watched Patrick beg Nina to have him stay and we watched Nina plead with Patrick to go and let her move on. And I realised that I was not alone in my feelings. These are normal feelings. Nina and Patrick made the most difficult decision together knowing that it would not change the feelings and memories they shared together - past, present and future. Although Patrick is not there physically for Nina, Patrick will forever be her friend, her partner, her lover, and the father of her child. The memory of Patrick will live on in all the people who knew him, especially Nina. Thank goodness for my brain and its ability to think logically and deal with reason, because if I couldn’t I would not be able to move on from these feelings and fears. I know I want Serge to move on and experience another great love, because I will live on in Serge's heart and will always be thought of. Hi Emma, I loved this post and have read all your posts after hearing about them on Bec's page. I'm a huge Offspring fan too - in the last season my partner (I make him watch sometimes) would squeeze my hand about a dozen times an episode every time Nina spoke and say, "it's you!!!" Haha. To be honest, I stopped watching this season because I couldn't handle her not having Patrick around anymore, but this has inspired me to get back into it & see how the show deals with loss.